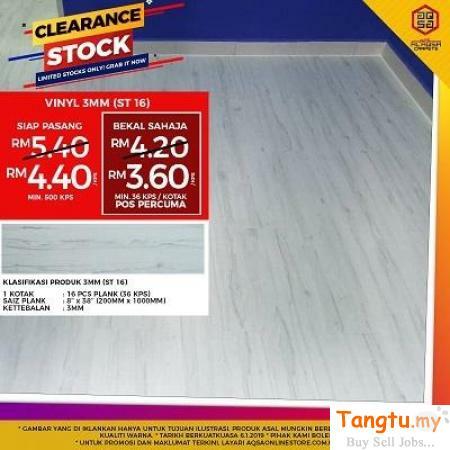 » Stock Clearance Sale For Wood Vinyl- Save More! Bring your dream to life with Carpet Tiles!! Durable & long lasting Tikar Getah flooring! !